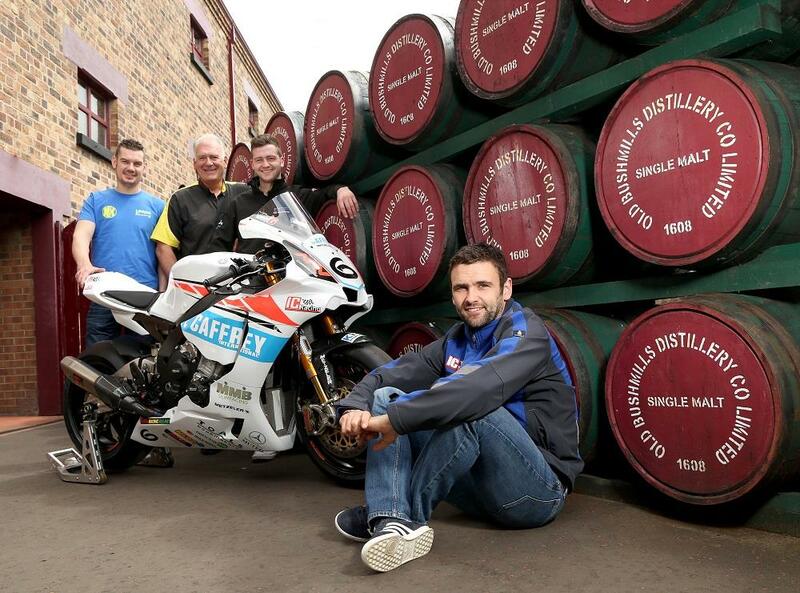 William Dunlop is looking to return to winning ways as he confirms his participation in the 2016 Armoy Road races next month. Wins at Cookstown and Tandragee set the Ballymoney man up with a good start to the year, but things went wrong at the North West 200 after he separated with his team in the week leading up to the event. The 2016 Isle of Man TT was also a tough affair for Dunlop, who was left battered and bruised after a crash on the first night of practice. Having taken Supersport victories at Armoy in 2014 and 2015, Dunlop will be hoping to return to the top step once again has he returns for the eighth running of the event.